Giving thanks for fall break and time with loved ones. Blue eyes? Red hair? You’re at higher risk. Be “sun” wise. From “porcelain beauty” to sun worshipper? 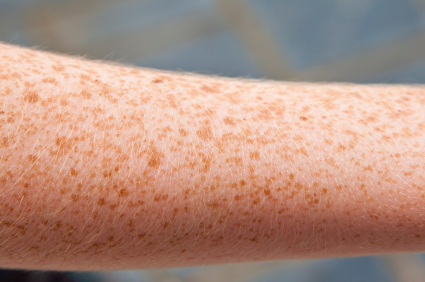 Ever wonder how history shaped our behavior and melanoma cancer rates?